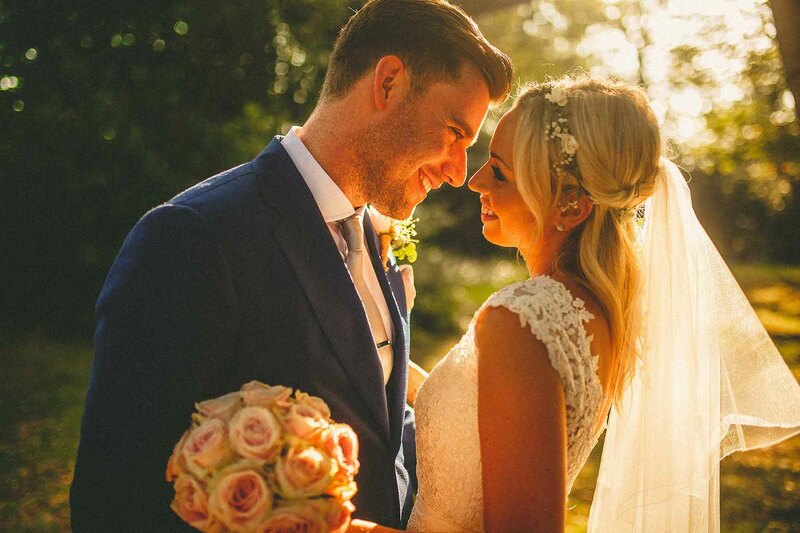 Nestled on the Essex and Hertfordshire border, Parklands Quendon Hall Wedding venue provides a perfectly picturesque setting for all types of events from weddings to receptions and corporate events. Set within one of England’s oldest deer parks, the gorgeous grounds provide a charming location for reception drinks and canapes in the warmer months while the log fire is cosy and inviting in the Autumn and Winter. The stunning location makes the venue ideal for weddings all year round. Parklands’ Quendon Hall boasts a selection of elegant reception rooms, and banqueting suites, Parklands is licensed to hold civil ceremonies and partnerships in both indoor and outdoor locations to adding a bit of variation. 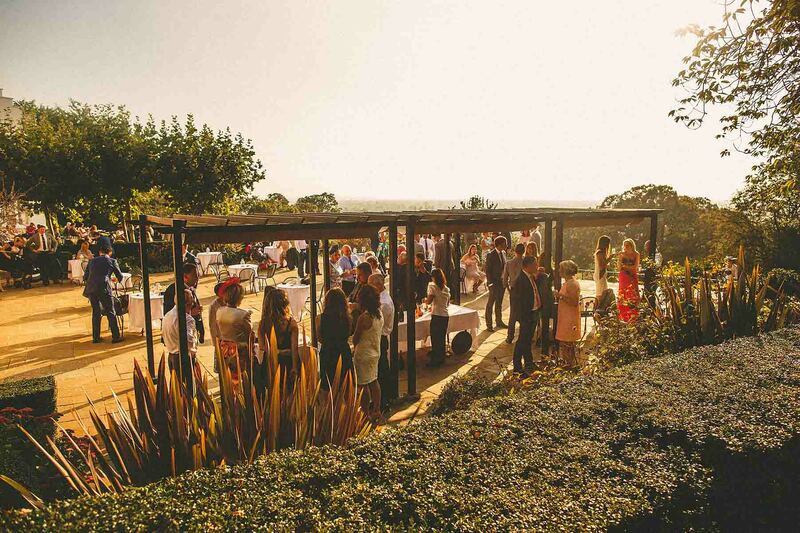 You’ve probably understood that the venue is more than capable to host a variety of events, but it’s highly versatile too with the stunning, silk-lined pavilion adjoined to the house holding up to 650 guests. With 7 en-suite rooms in the main mansion (some with 4 poster beds) there are a total of 22 rooms in case any visitors or guests hope to stay over. Quendon hall also has a mighty tempting selection of menu options available and I’ve been told that chefs are on hand to make sure the all-important Wedding Breakfast is ready to your standards. 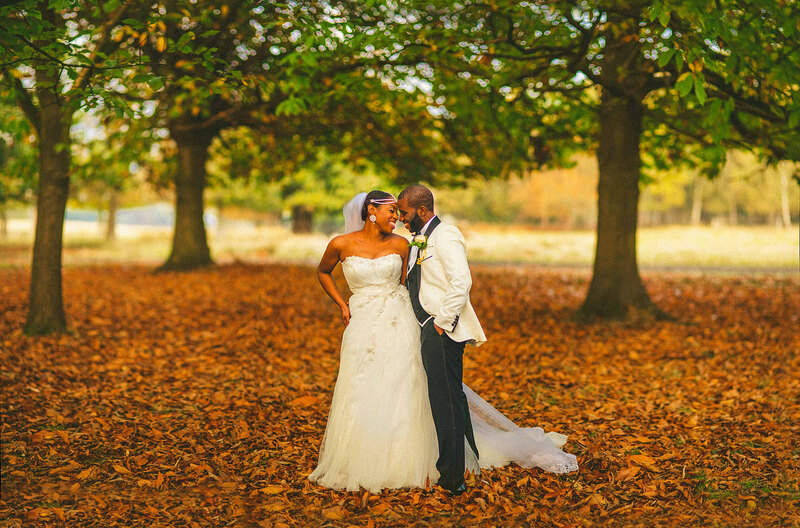 Whatever you have in mind for your celebration or event, be it a small, intimate affair or an extravagant celebration, Parklands is a very solid option for Essex or London based wedding couples. If that heading doesn’t sell it I’m not sure what would! There’s so much to offer at Quendon Hall and you can certainly celebrate in style away from the hustle and bustle of London. As a wedding photographer I absolutely love places like Quendon Hall, there’s really something there for every couple, every bride and groom. Quendon Hall has all sorts of options for newly weds and the venue holds a civil ceremony licence as well as an outdoor license- perfect for different types of religious ceremonies, they also have the option for a marquee too for those extra-large weddings. The venue is also able to cater to your set up with a dance floor available and live band and DJ facilities too. If that’s not good enough and if you’re feeling ‘up town’ there’s also a helipad too! Wedding photography has taken around the world – lugging my cameras, lights, lenses and gear but Quendon Hall is always a breath of fresh air, a stone’s throw away from London. One reason I like it so much is because there are no complications – Quendon Hall is what a wedding venue should be; a beautiful venue set in a gorgeous environment. It’s a fantastic venue for ceremonies, receptions, speeches, meals, parties and everything in between. All the weddings I’ve been to Quendon Hall have had one thing in common – they’ve been celebrated by a really tight (and big) family and group of extend family. Everyone is always so close, and everyone ends up having such a blast together. You can always bet on Quendon Hall weddings as the venue and the staff always make it so easy for grooms and brides to let go and enjoy themselves with their loved ones. 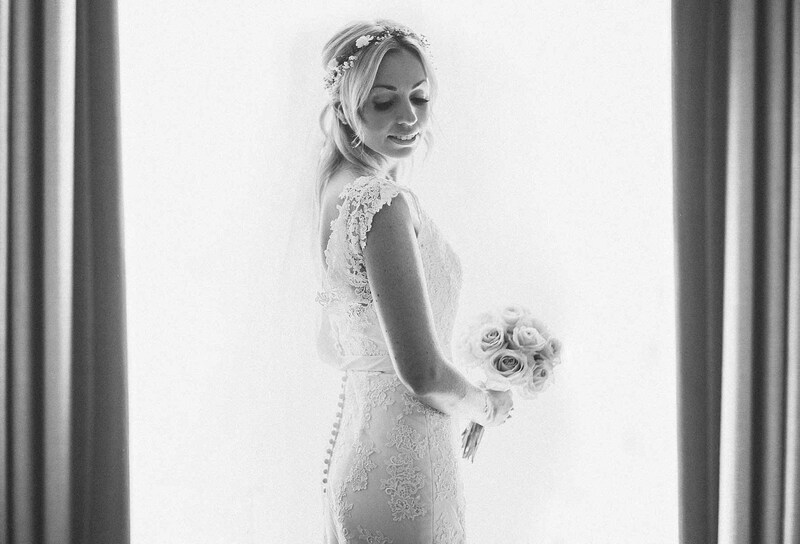 Naturally emotions are often on show, and indulging in the emotional roller coaster, to me, is an absolute necessity if you hope to capture all the finer details of the all-important day which are sometimes forgotten in the moment. 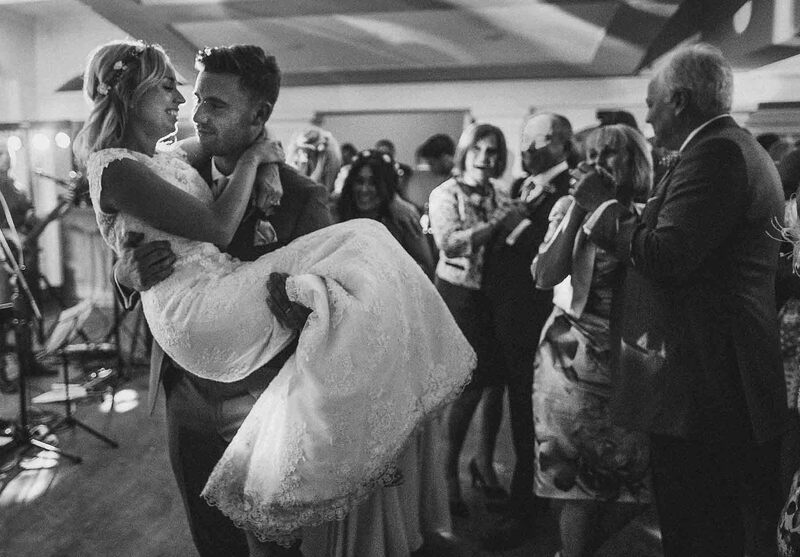 It’s safe to say that there are always smiles all-round at a Quendon Hall with lots of laughter too – with the occasional set of tears and lovingly embraces too. As a wedding photographer and filmmaker I’m always searching for new inspiring ways to capture a wedding day and unravel the narrative of each couple, each story, and piece together something that can make my clients laugh and cry in a whirlwind of emotion. What are the most important things to know about Quendon Hall? There are no two-ways about it, Parklands Quendon Hall is a lovely place to get married. On top of this the staff are fantastic and the grounds are great for wedding photos as there’s lots of open space, trees and beautiful features to work with. The 17th century house itself is beautiful and it’s the ideal venue for a chilled out, fun celebration with friends and family. As a London-based wedding photographer, I love making the short trip to Essex to shoot at Quendon Hall. It’s always a delight and it’s a venue I always highly recommend! 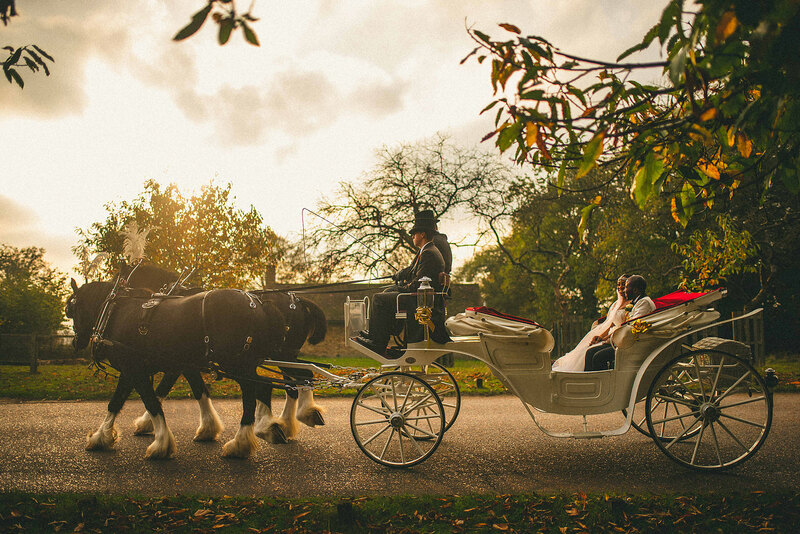 Getting Married at Quendon Hall Parklands?